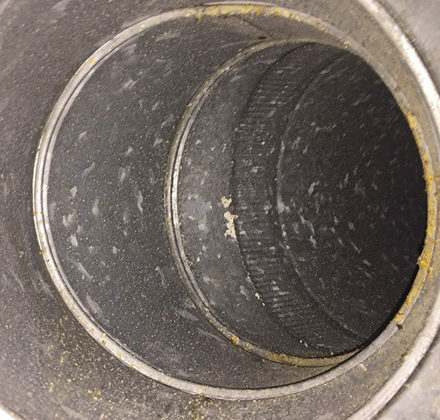 Air ducts accumulate much more dust, bacteria and pollutants than you might expect. 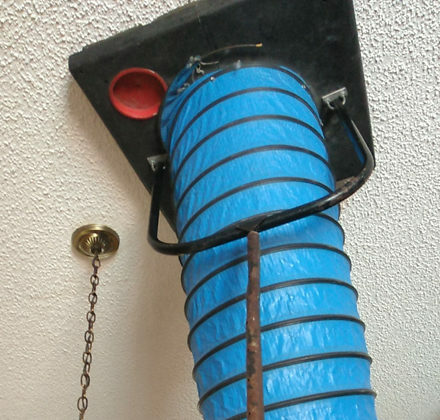 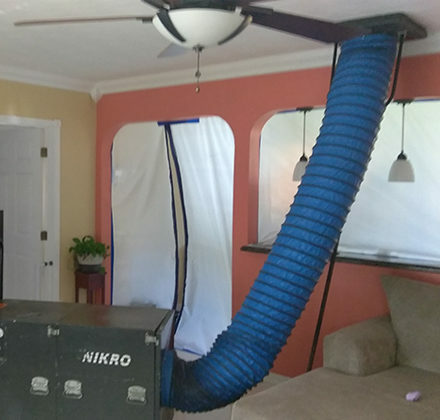 This is especially true in homes with pets or smokers, and in homes that have been recently renovated as sawdust and plaster dust gets sucked into your air ducts. 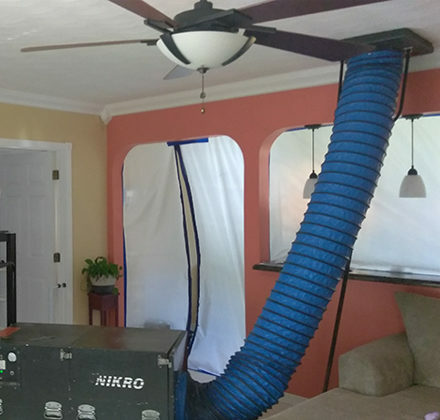 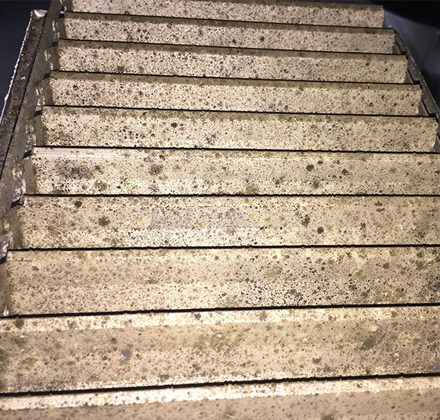 In South Florida, we have the additional challenge of mold and mildew due to humidity, especially in homes that are not kept cool enough and in homes that are closed up for the summer. 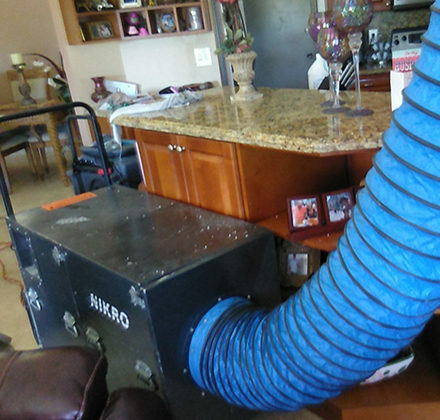 Every time your HVAC system kicks on, all that dust and mold is circulated throughout your home. 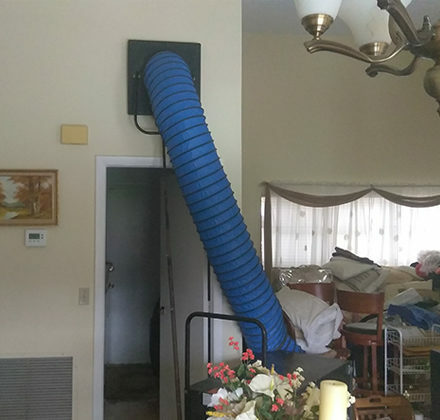 And if anyone in your home suffers from allergies or asthma, clean indoor air can have a significant effect on their quality of life. 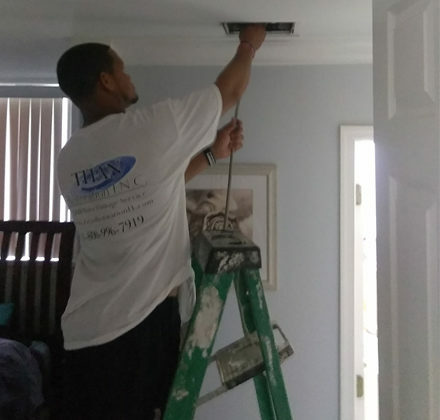 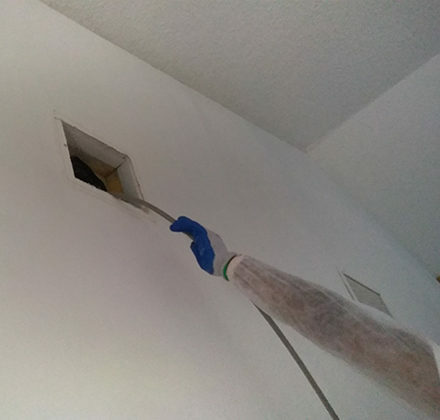 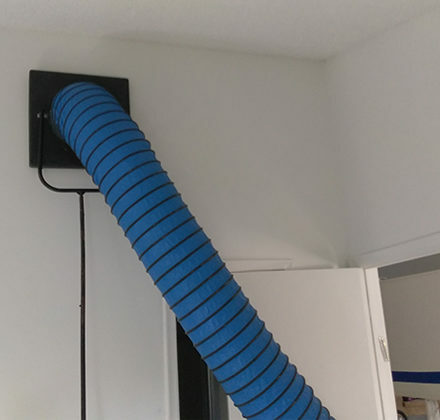 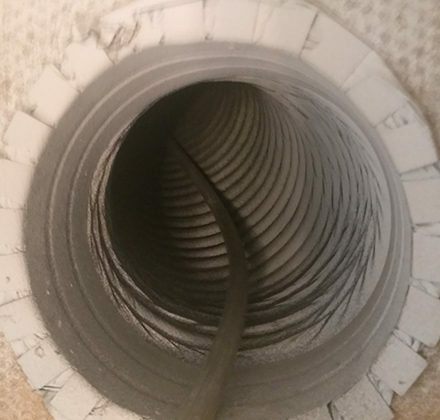 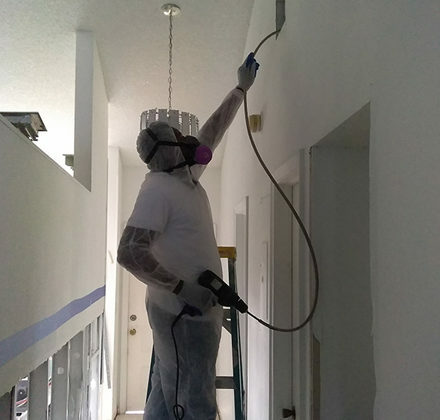 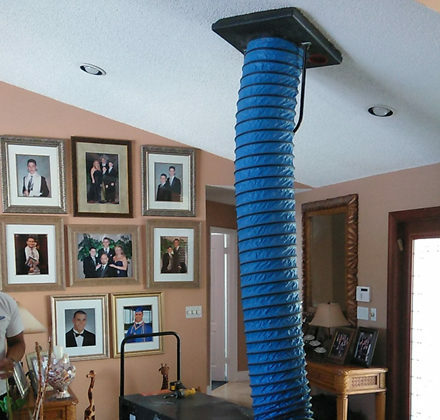 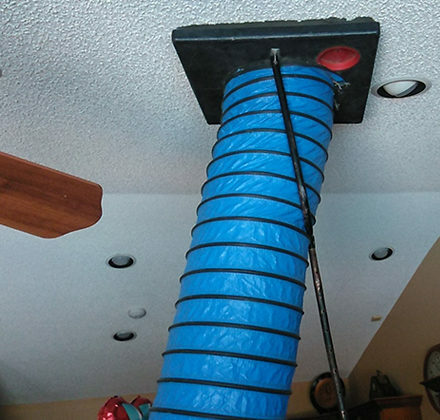 Air duct cleaning really isn't a job that you can effectively take on yourself, but Titan Restoration makes quick work of it using specialized equipment. 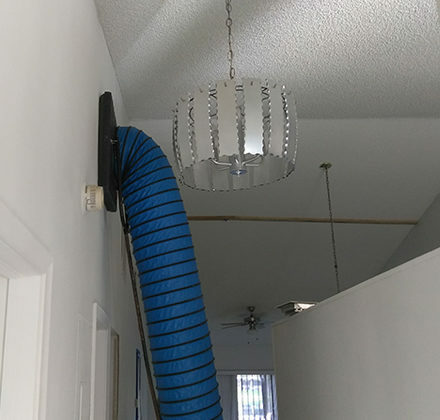 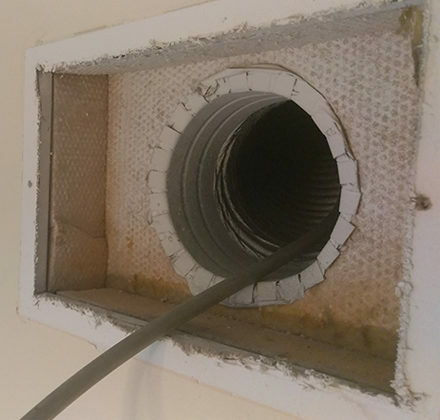 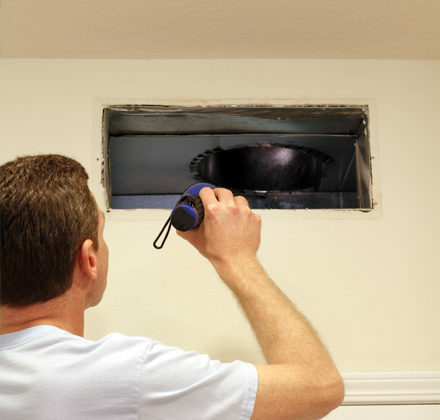 If you've recently renovated your home, if anyone in your house suffers from asthma or allergy symptoms, or if it's just been a while since the ducts were cleaned, schedule your air duct cleaning service today. 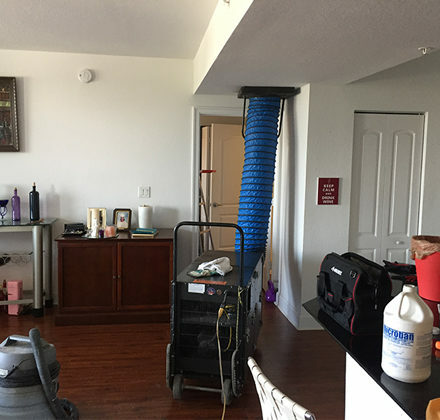 Call Titan Restoration at 954-280-6950 or submit your cleaning appointment request online today.